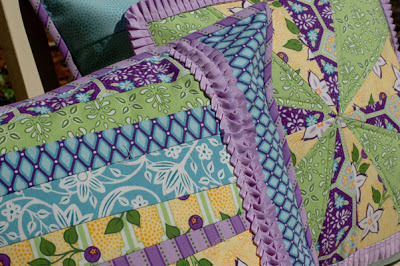 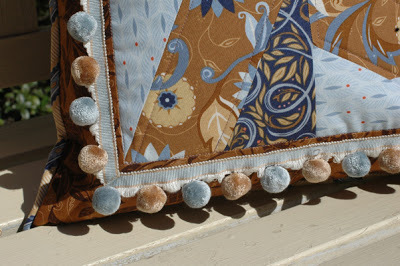 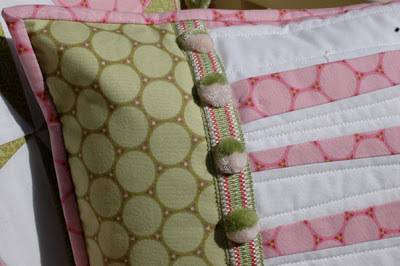 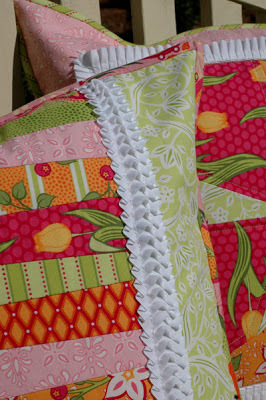 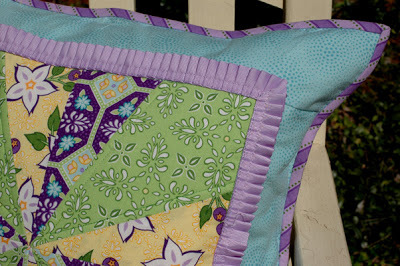 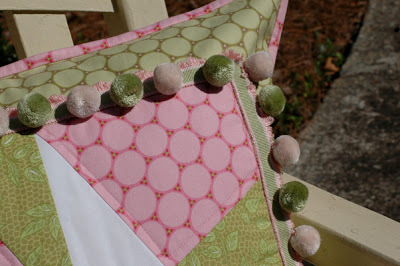 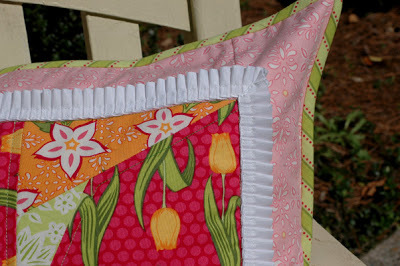 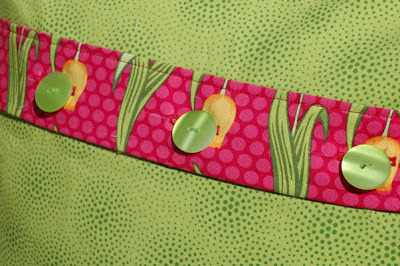 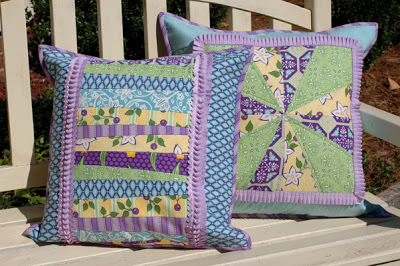 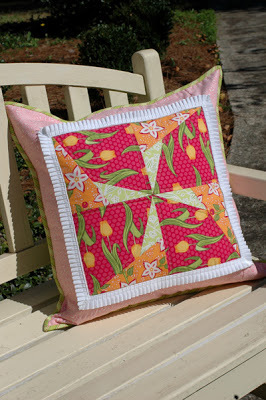 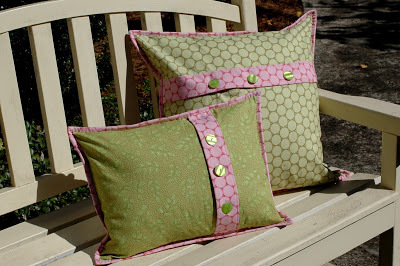 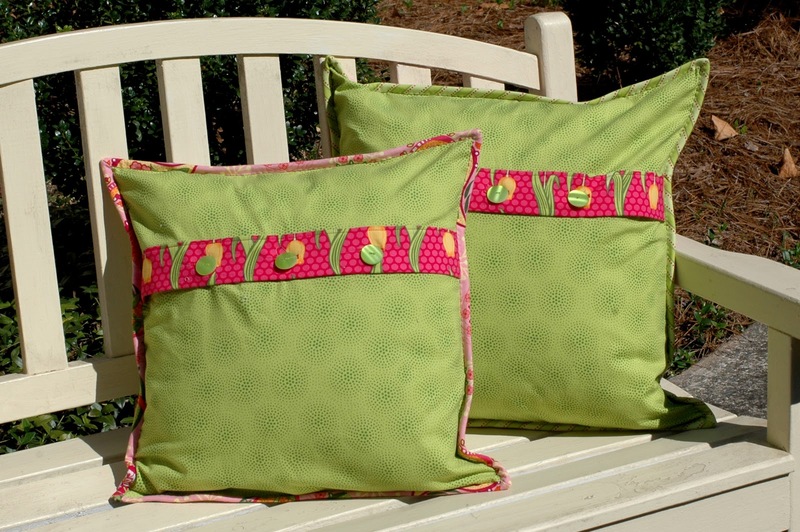 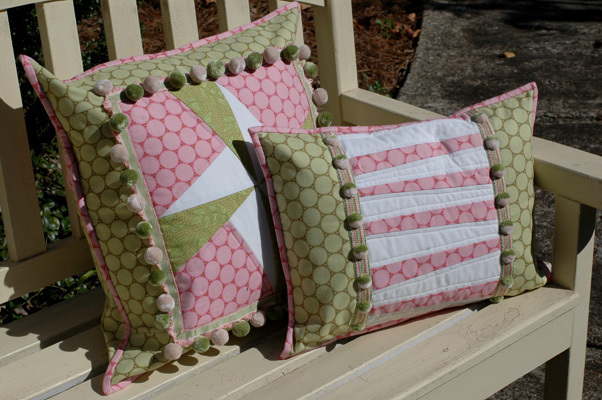 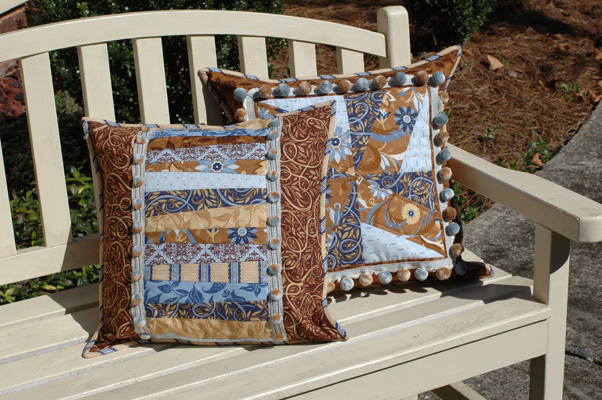 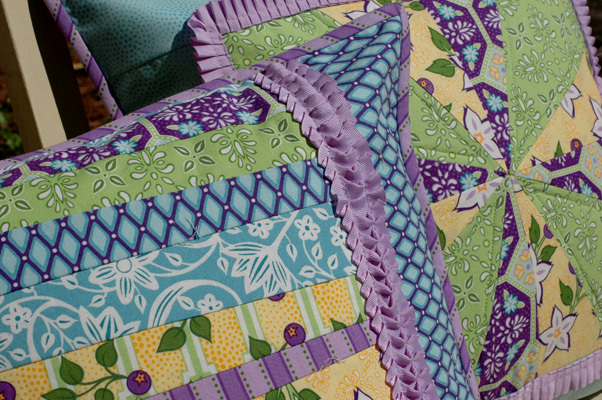 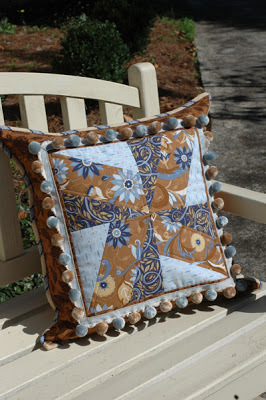 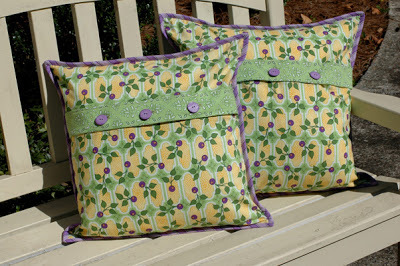 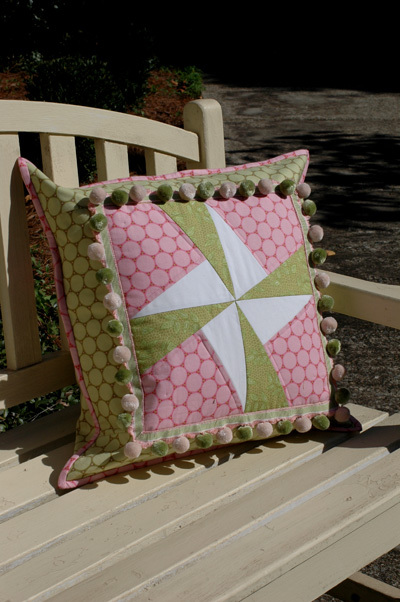 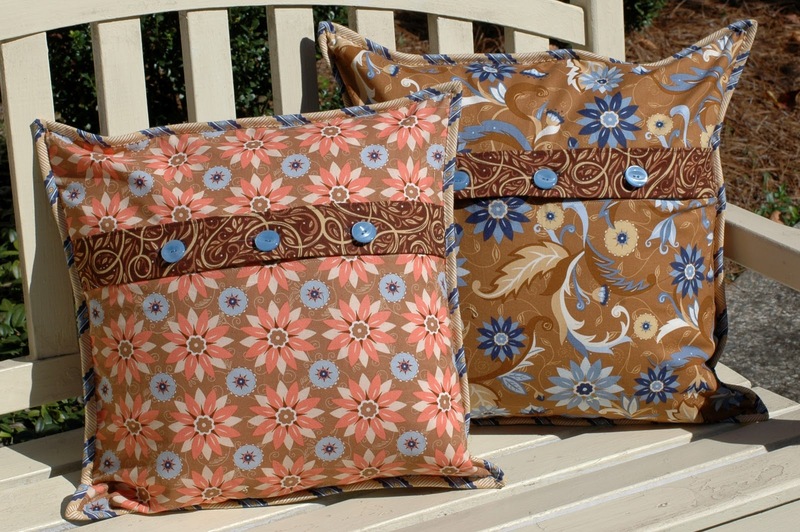 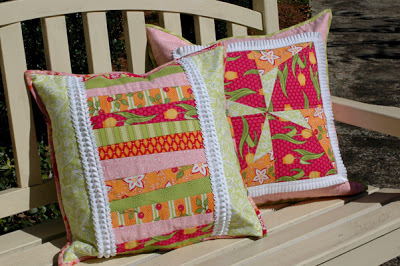 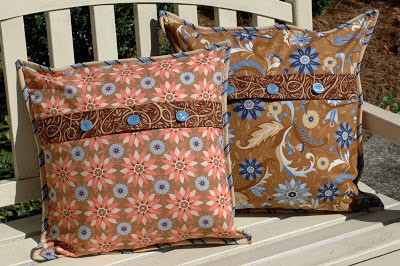 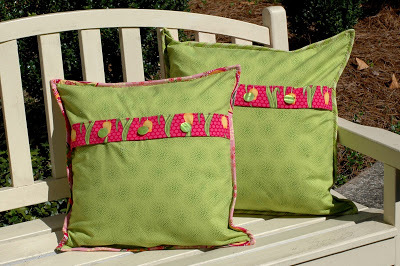 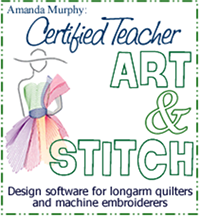 The ribbon pleated on both sides is so pretty sewn down the pillow along the main seams…. The trims are great and they look like they were made for your collection. 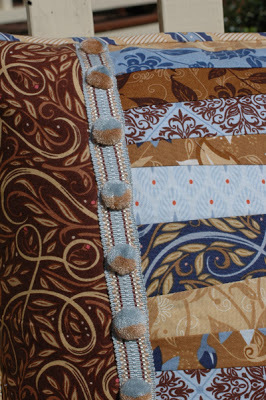 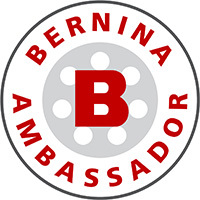 The website for Bellagio requires a passsword – how do I find these trims to purchase?